It is 1893, in Newport, Rhode Island, and no detail of Cora Cash's lavish masquerade ball has been left to chance. 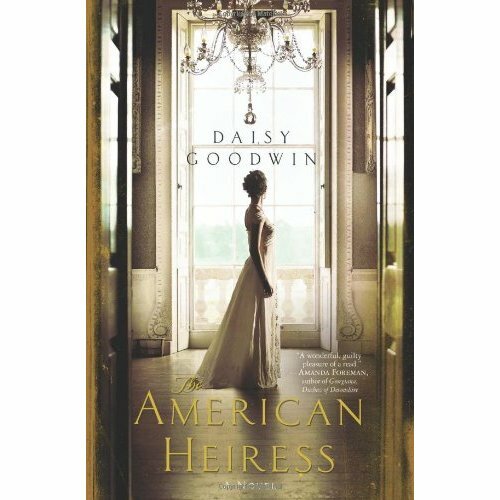 Beautiful, spirited, and the richest heiress of her generation, Cora is the closest thing that American society has to a princess. Her debut is carefully orchestrated prelude to a campaign in which her mother will whisk her to Europe, where Mrs. Cash wants to acquire the one thing that money can't buy for her daughter in the States: a title. Be careful what you wish for. Cora makes a dazzling impression on English society -- followed by a brilliant match -- but finds that the chill in the air of magnificent ancestral homes comes from more than the lack of central heating. 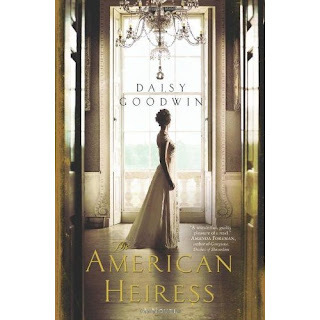 As she gradually learns that old-world aristocrats are governed by obscure codes of conduct and loyalty that can betray even the most charming, accomplished outsider, Cora must grow from a spoiled young rich girl into a woman of substance. Cora knows what or who she's being groomed to be, she knows her mother will not settle until she gets a title in the family. Cora is intelligent, spunky, beautiful and rich, and her mother is hoping that it will help in her quest for the title. Cora does find her titled prince charming, she's in love and ill prepared to deal with the rules of high society in England. I was hooked right from the beginning. The author's style of writing had great appeal to me, it flowed beautifully. The characters, well some of them, were very good. And I was definitely rooting for Cora and Ivo, but along the way I felt more pity than like for them. It just seemed to me that they were destined to fail with all the outside "help". At times I was more interested in the secondary story, Cora's maid, Bertha, the way that she saw Cora's development from a spoiled rich girl to a woman. I didn't find the ending very satisfying, I wanted more closure to Cora and Ivo's story, it just seemed that Cora was settling and not truly getting her Happy Ever After ending. Posted by Leya at 10:35 a.m.